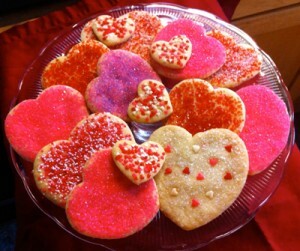 We heard from Barbara in DC that she tried the cookie recipe we posted in our Artistry magazine. Look how beautifully hers came out! Thanks for sharing!